Hope you will be able to make the 100th Birthday Winter Camporee! Register for overnight at the CAC registration site; RSVP requested for the day to Mr. Pishon. See the previous article for more information as well. 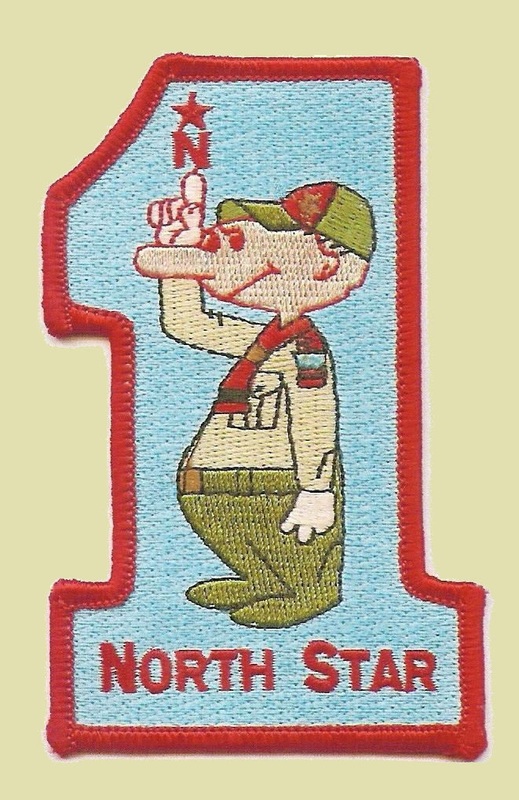 Have a great time at the North Star District Birthday Camporee! 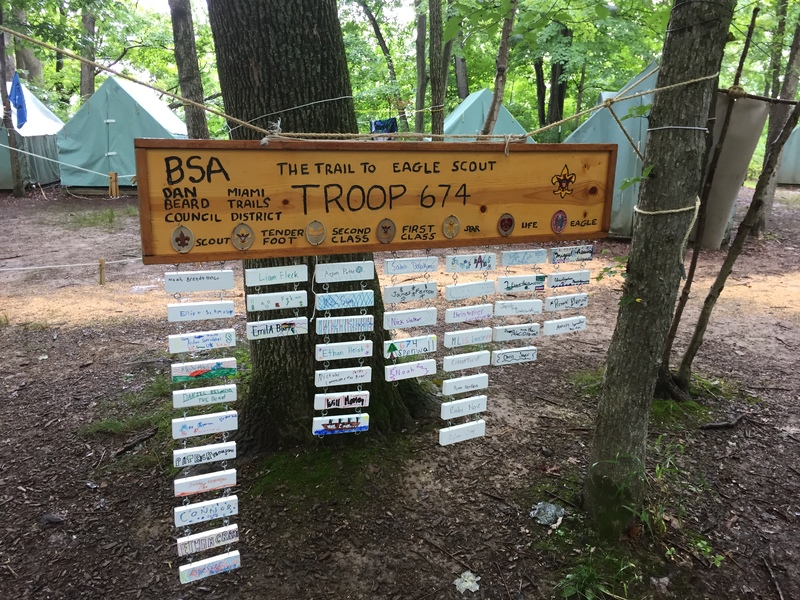 This entry was posted in Camping & Outdoor Programming, Camporees, Cub Scouts, News, Programming, Webelos.